Literacy I Have...Who Has? Games Discounted Bundle of 7 Games! 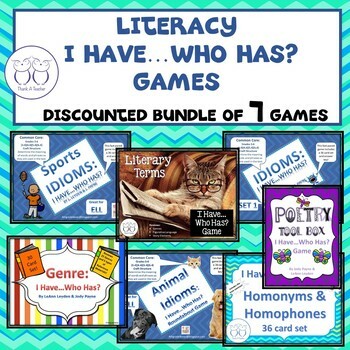 Check out our discounted bundle of 7 Literacy Games!